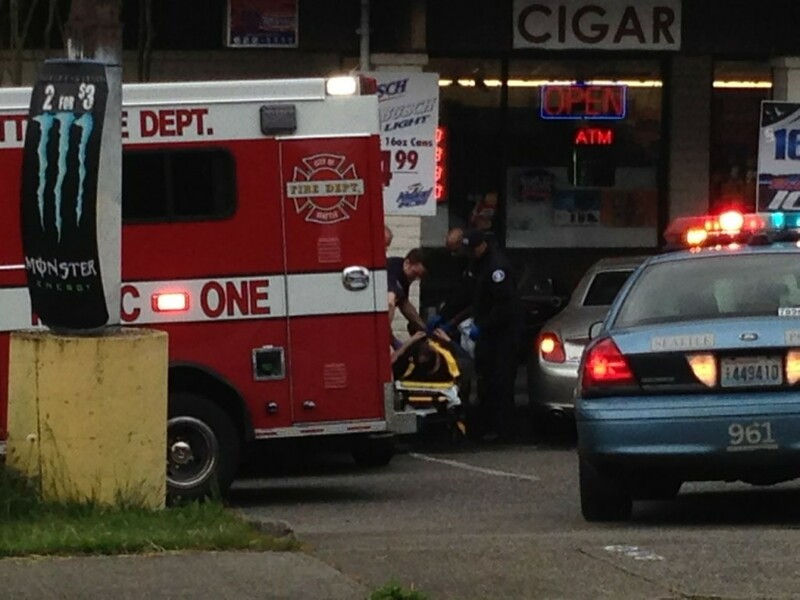 We’re still gathering details at this time, but a carjacking in another part of Seattle developed into a pursuit including shots fired from the fleeing vehicle in our area. 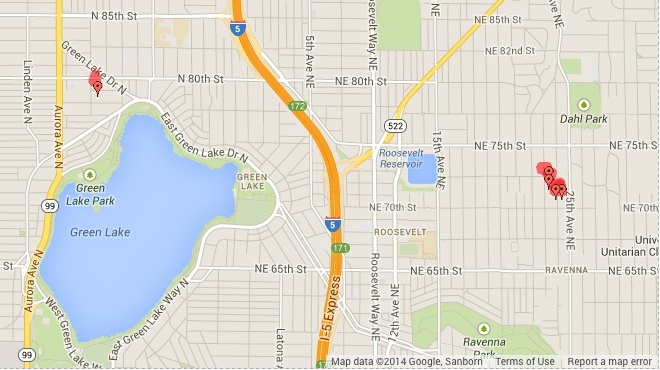 We have numerous reports from residents of gunfire heard in the vicinity of 35th Ave NE between NE 75 and 65th Sts. 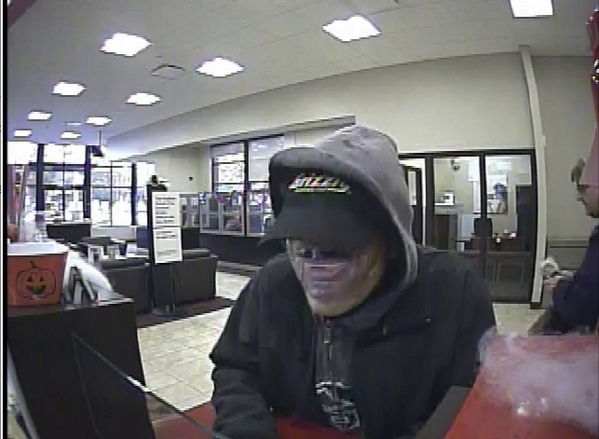 The suspect was taken into custody near NE 65th St and 35th Ave NE just after 2:00pm, and believed to be injured in the process. 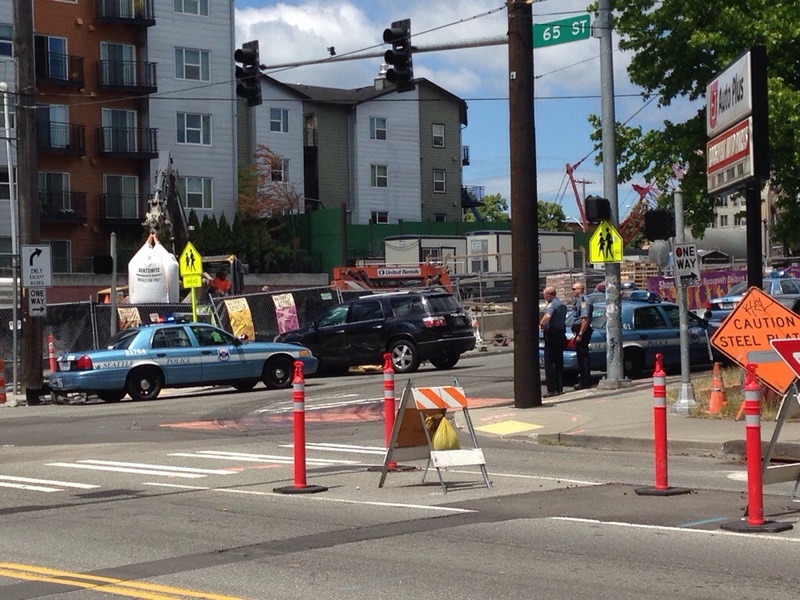 UPDATE (2:18pm): We’re hearing of multiple motor vehicle collision scenes up and down 35th Ave NE. Recommend using 25th and 40th Aves NE for north-south travel through the area. 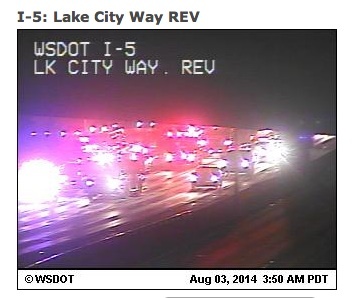 Place to AVOID is 35th Ave NE between NE 65th and 75th Sts. 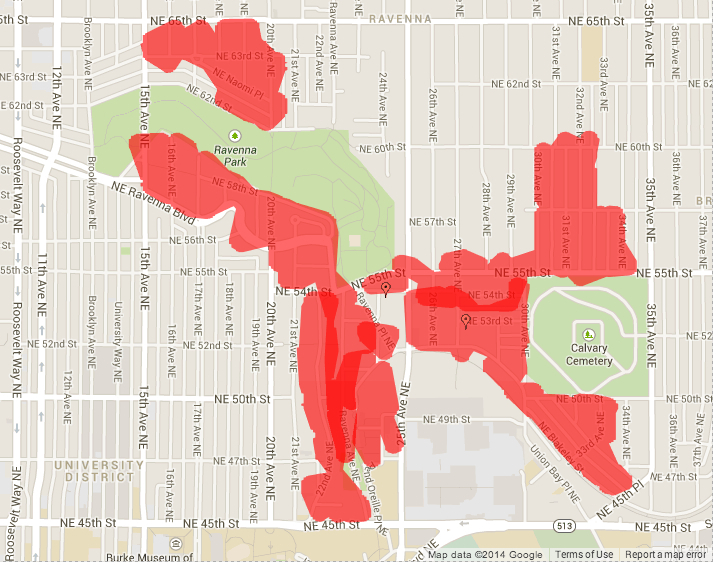 @RavennaBlog @SeattlePD could hear the gun fire burst from Magnuson park playground. 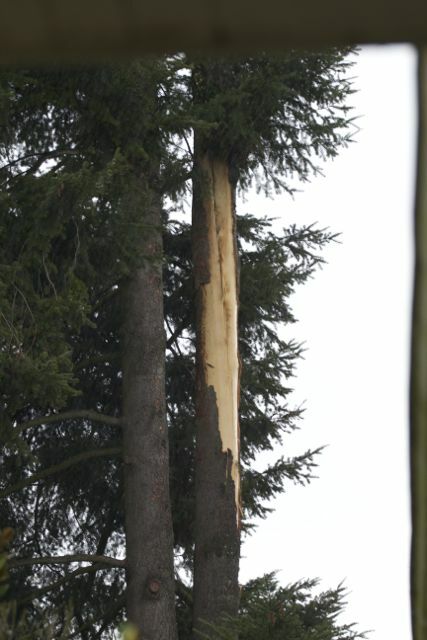 @RavennaBlog We had just set up Xmas tree, heard carjacker shots. Hustled family to bdrm. Hoping nobody was hit. We’re 75th & 33rd area. 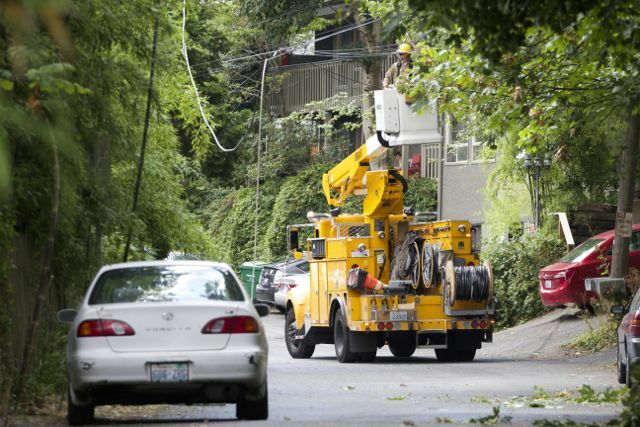 UPDATE (2:34pm): Residents started reporting hearing Seattle Police sirens around 1:30pm. We know of three SPD vehicles smashed up during the pursuit, trying to stop the fleeing carjacked vehicle: NE 45th St and Roosevelt Way NE, on 35th Ave NE near NE 70th St, and another on NE 68th St at 38th Ave NE. 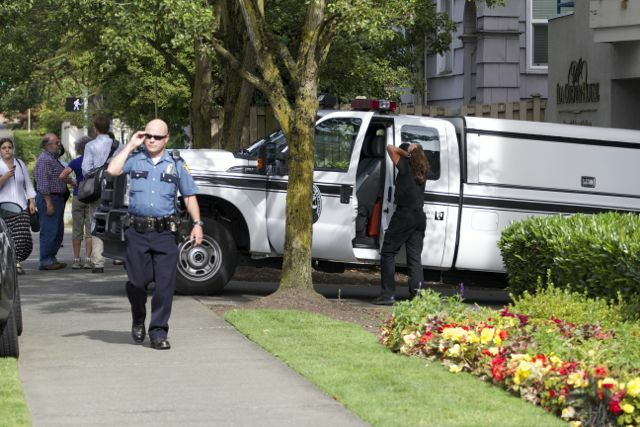 Seattle Police Department SUV damaged during the pursuit of a carjacked vehicle. Photo by Shaun Kherberg via twitter. 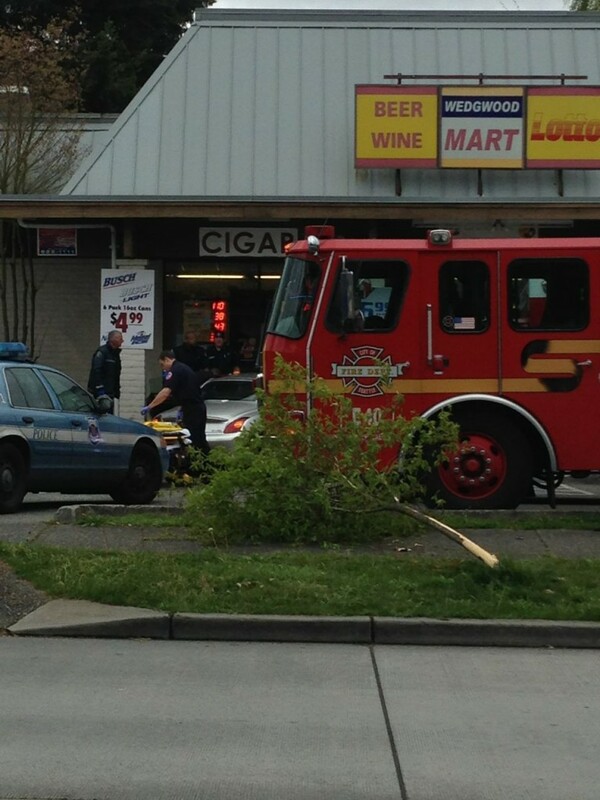 UPDATE (4:33pm): The Seattle Police Department Blotter has the timeline up now. 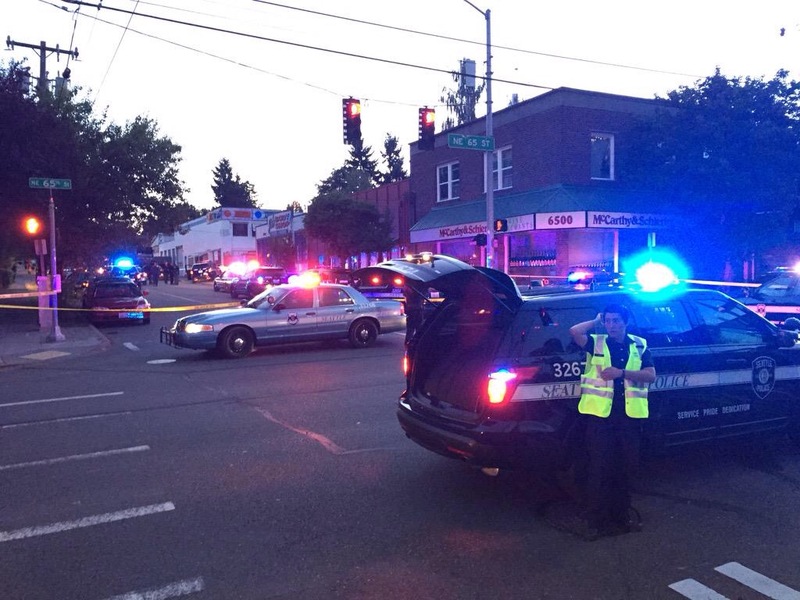 In total, two cars stolen at gunpoint in two different locations, multiple shots fired, at least three SPD vehicles with major damage, several officers and uninvolved motorists invited in collisions, and one dead suspect. 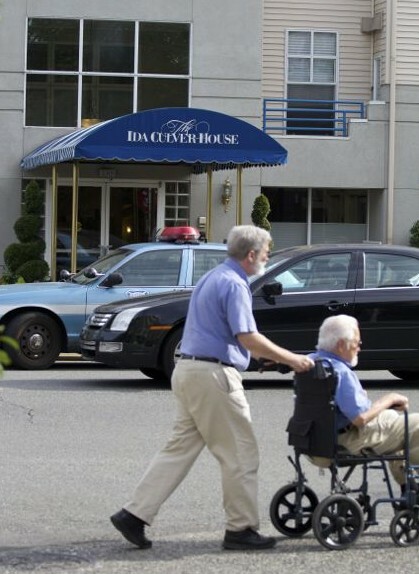 An Ida Culver House Ravenna resident (seated) leaves the facility during the police activity for the calm of a local restaurant across the street. 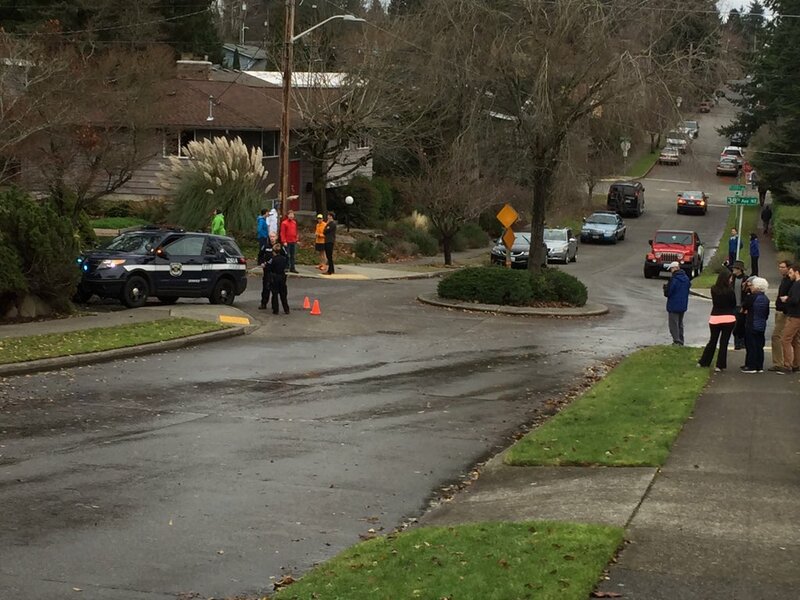 We became aware around 4 PM of a large police presence around Ida Culver House Ravenna (2315 NE 65th Street). A man and an elderly female resident and been both found dead in a room inside. Police are now investigating the incident as a possible murder-suicide. Homicide detectives stand in the inner courtyard of Ida Culver House Ravenna. 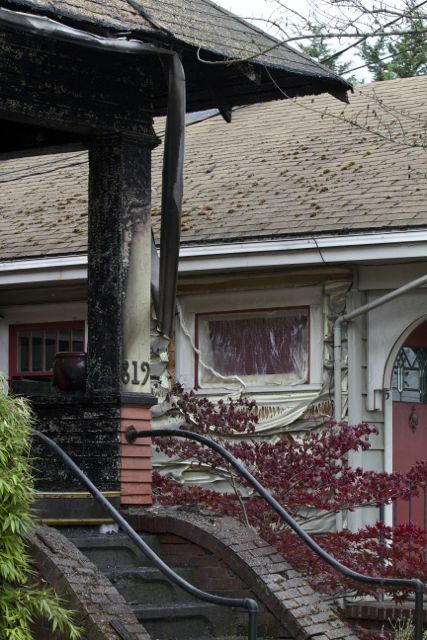 Police received a report from the man’s family around 2 PM that the man had left his Ballard home after indicating he was contemplating suicide. 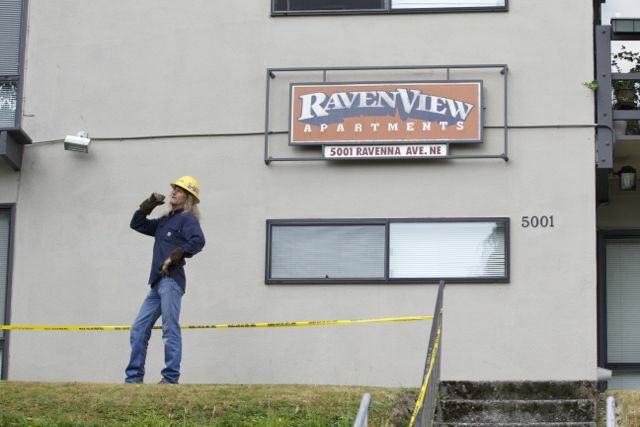 A short time later, police received a second call from the family indicating the man may have headed for his elderly mother’s assisted living facility in the Ravenna neighborhood, with plans to harm her. 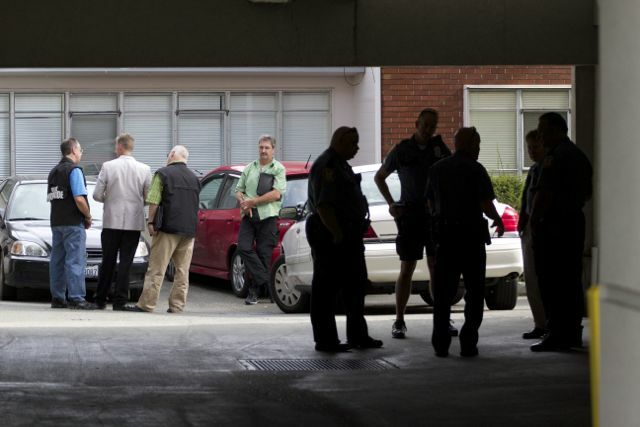 As police headed to the facility—located in the 2300 block of NE 65th Street—nursing home staff went to the elderly woman’s room to check on her, and found the bodies of a man and an elderly woman. 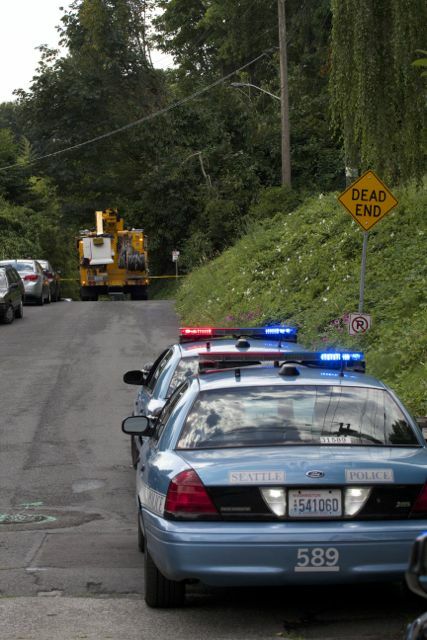 The King County Medical Examiner will formally identify the bodies. 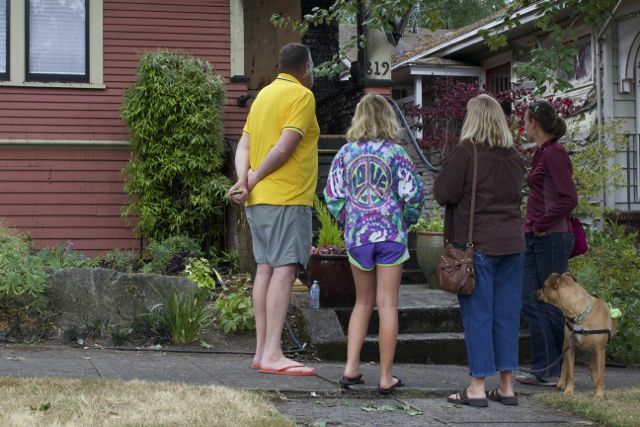 A King County Medical Examiner readies herself for the scene as locals gather outside Ida Culver House Ravenna. 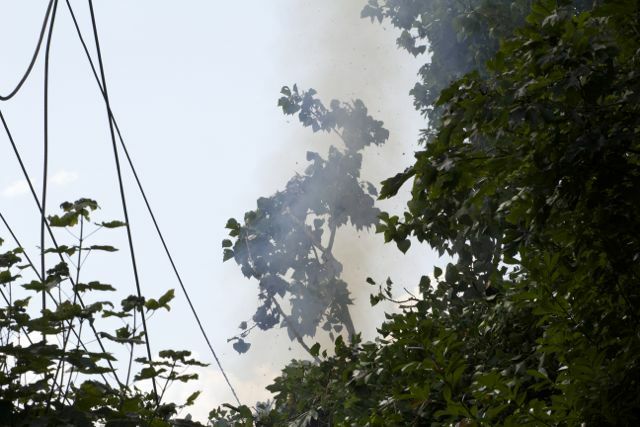 UPDATE (5:36 PM): Added pictures from the scene. “We are deeply saddened by the passing of one of our remarkable residents. Our hearts go out to the family that is affected by this tragic event. The names of those who died have not yet been released by the medical examiner’s office to us. 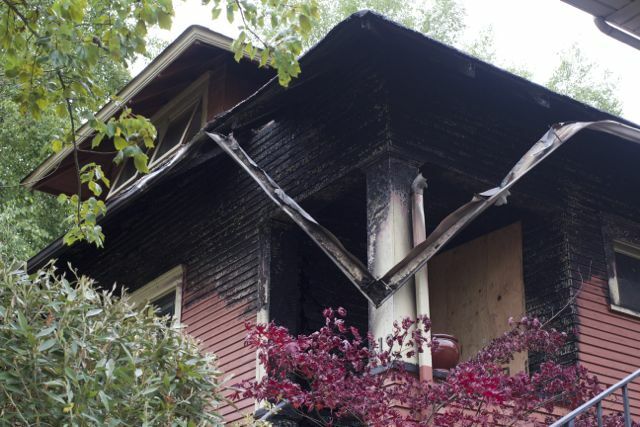 Francois was unable to release similar information; however, she was able to say that the Ida Culver Ravenna resident was in an independent living unit at the time of the incident. In general, the family and friends of residents are strongly encouraged to visit their loved ones in retirement communities like Ida Culver. Depression due to feelings of isolation is a major concern. And unless staff is informed of issues between residents and potential visitors, there is usually no reason to prevent such meetings. Francois also told us that there will be a private memorial service for the resident sometime this week, for family and friends. 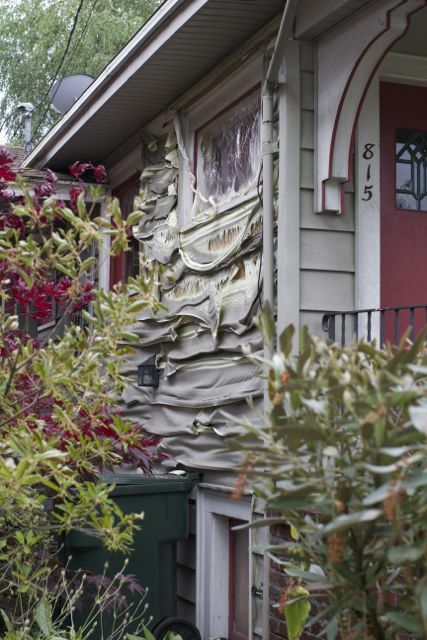 If residents feel moved to pass along condolences, they can be sent along to Ida Culver House Ravenna, 2315 NE 65th Street, Seattle, WA 98115. 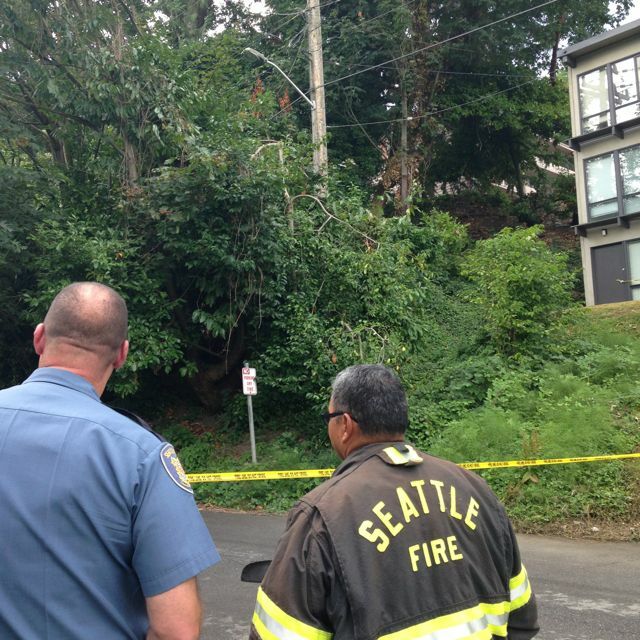 UPDATE (Friday, July 25): The names of the deceased were published in today’s Seattle Times: Annie McClure, 83, and William T. McClure, 57. The woman’s death, due to a gunshot wound to the head, was ruled a homicide. Her son took his own life in the same manner. UPDATE (Sunday, July 27): An obituary for William McClure is now online. 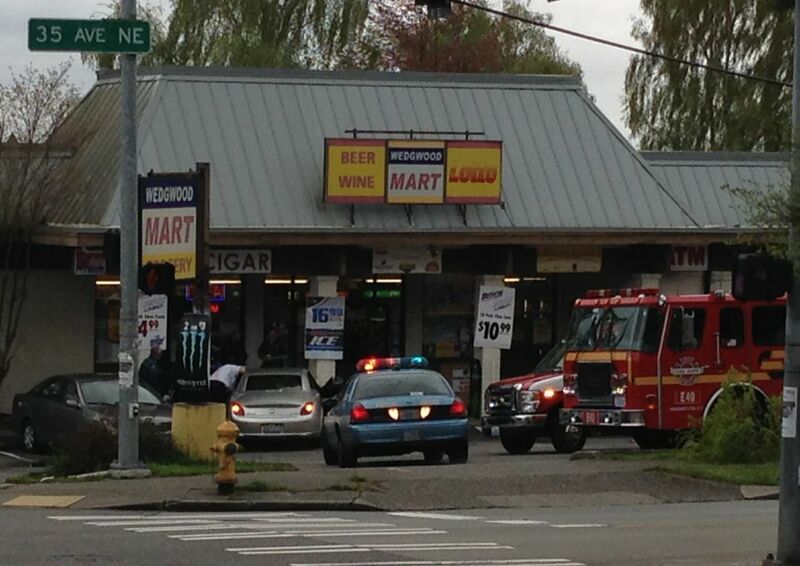 Just after 1:30 PM on Wednesday, April 16, Seattle Fire and Police units responded to a car-into-building call at the Wedgwood Mart (6236 35th Ave NE). 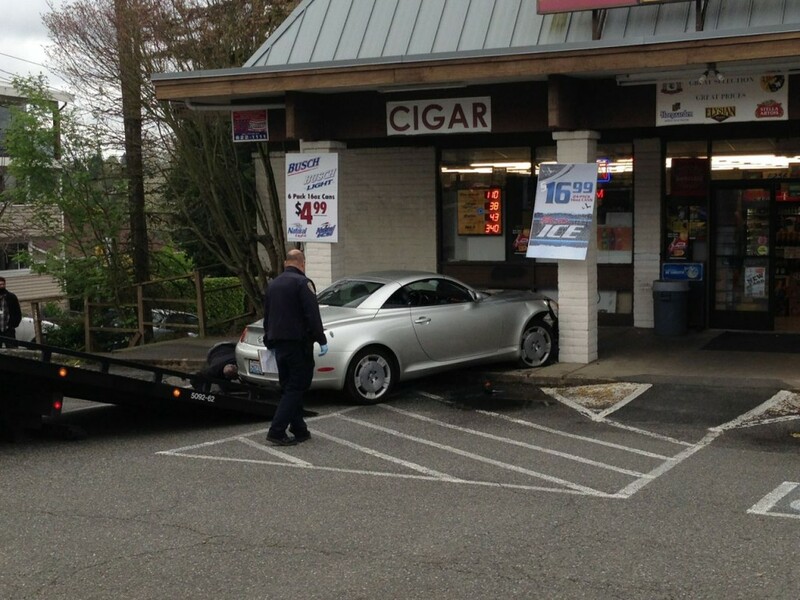 A man in a silver Lexus had a seizure (per Seattle Fire PIO Sue Stangl), and ended up driving up over the sidewalk along 35th Ave NE and into the convenience store’s parking lot, coming to rest on the front sidewalk of the store and against a brick pillar. A witness who called 911 on the convenience store’s phone told us that the car struck a small tree in the parking strip before it struck the building. She also said that the shopkeeper was standing just to the left of the car’s final position and was nearly hit as well. The witness also said that first responders broke a window of the vehicle to gain access to the driver. The adult male driver was later removed from the vehicle, conscious and alert from our vantage point, and was taken to a nearby hospital in an AMR ambulance. Above, an officer stands nearby the vehicle as it is prepared to be towed out of the parking lot. 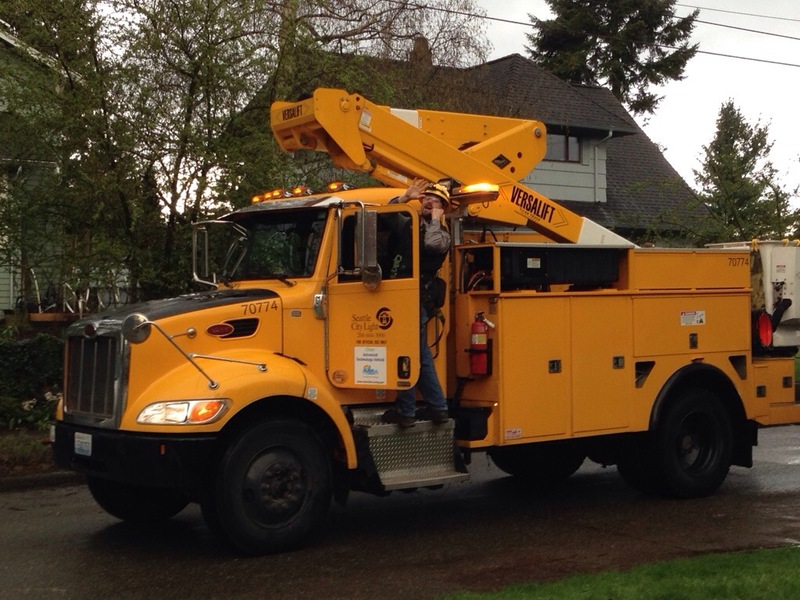 Traffic nearby was impacted only briefly as the tow truck entered and exited the lot. 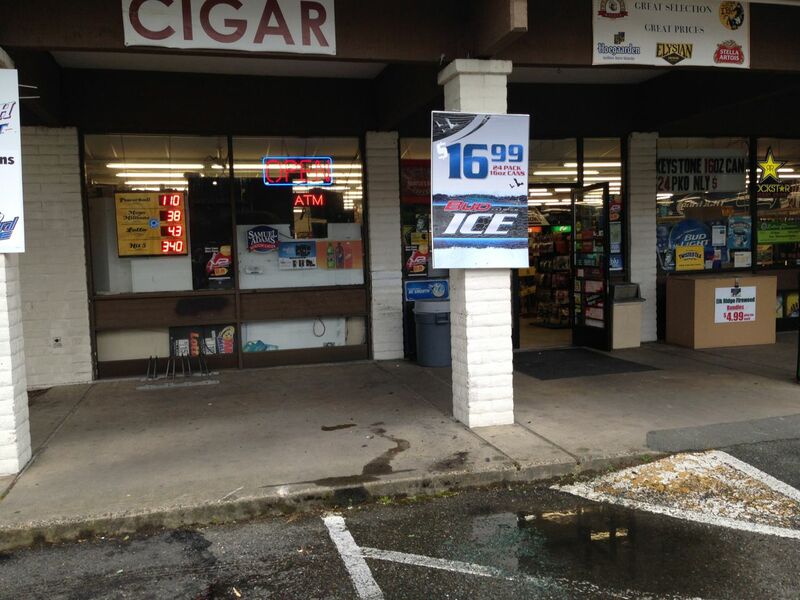 After the damaged car was removed, it appeared as though very little damage was done to the convenience store.